This playable demo contains 3 levels with 2 play modes: Single Player and 2 Player. You can also save your high scores for both 1P and 2P modes. 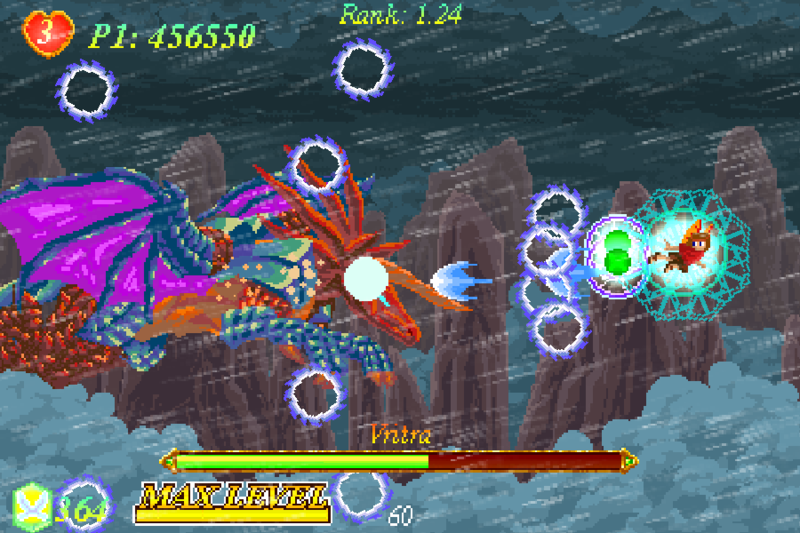 Stages 2 and 3 both have branching paths which contain different enemies, while Stage 1 contains secret bonuses accessible only by doing certain unintuitive actions. Try to find as many as you can! IMPORTANT: Gamepads and joysticks must be connected before starting the game. Otherwise, the game will refuse to detect them while it is running. ESC will exit the game automatically and close the application.